Hyde was a hardworking, humble man. Born in a two room house, he lived his entire life in Evansville Township. He provided for his family through hard work, determination and good decision making. 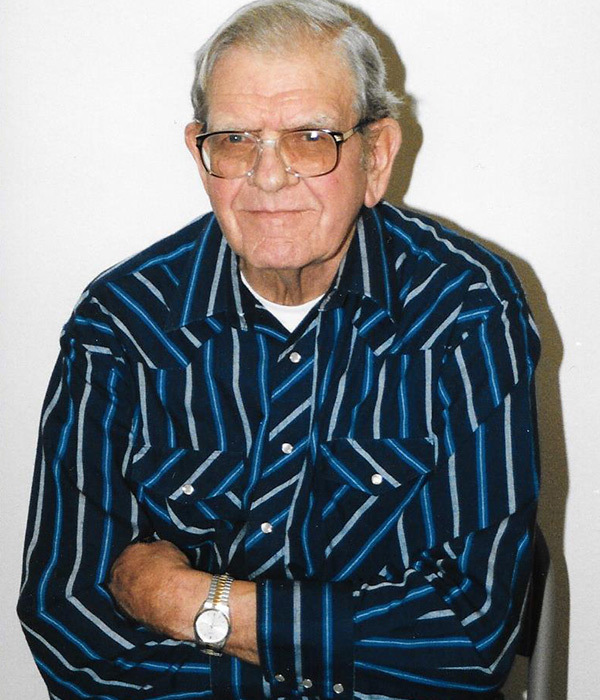 Hyde was a farmer and would often say, “Land is gold.” He learned to operate heavy road equipment and helped build many roads, yet farming was where he felt most at home. His eyes were donated to the Minnesota Lions Eye Bank.